Southern Baptist preacher Robert Jeffress is notably a keen Trump supporter, and, separately, is known to have called homosexuals "perverts," billed Mormonism "a heresy" from hell, and made derogatory remarks toward Jews. 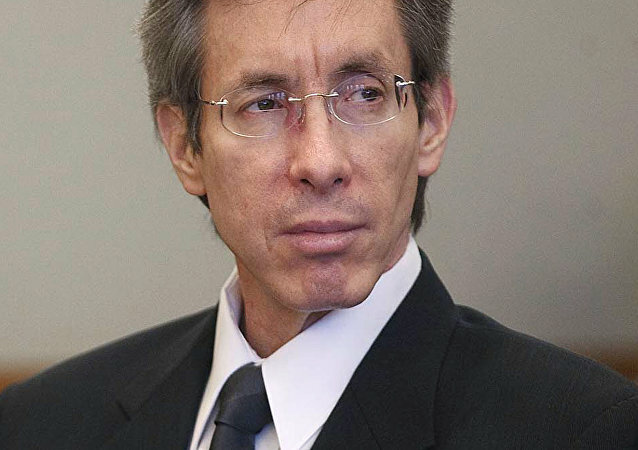 Warren Jeffs, the president of the Fundamentalist Church of Jesus Christ of Latter-Day Saints (FLDS), a Mormon denomination whose members practice polygamy, must pay $16 million to the woman he pressured to marry her 19-year-old cousin in 2001, when she was only 14 years old. Two men from Canada have been found guilty of practicing polygamy. 60-year-old Winston Blackmore was married to 25 women and had 145 children, while James Oler, 53, was married to five women - however it is not known how many children he had. On today's BradCast, resignation and evidence of corruption continue to dog the wildly unpopular incoming Trump Administration just days before his Inauguration; And is Comcast/NBCUniversal doing the bidding of the Mormon Church in Utah? 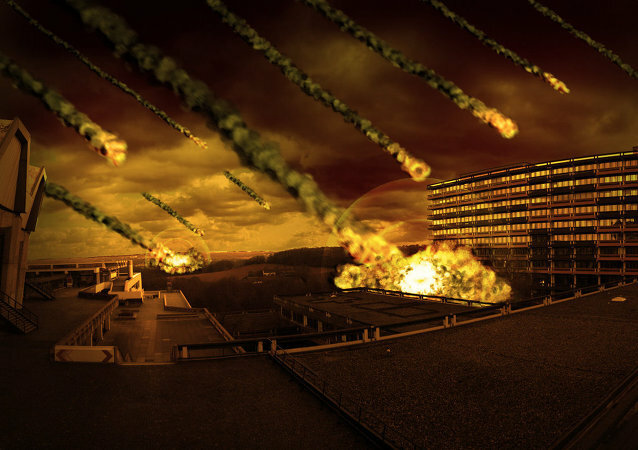 Many in Utah are citing biblical prophesies, the economy, world politics and astronomical events as signs that doomsday is near – maybe this very month – and they are preparing accordingly. 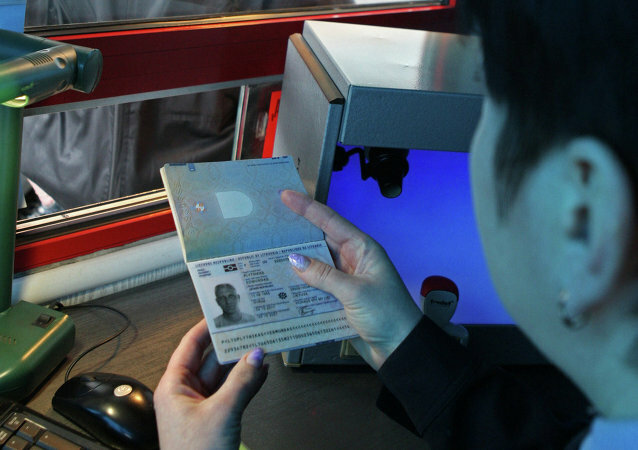 Two Mormons from the United States were detained outside St. Petersburg on Thursday on charges of illegally crossing into Russia from Finland, the Border Guard Service said in a statement.